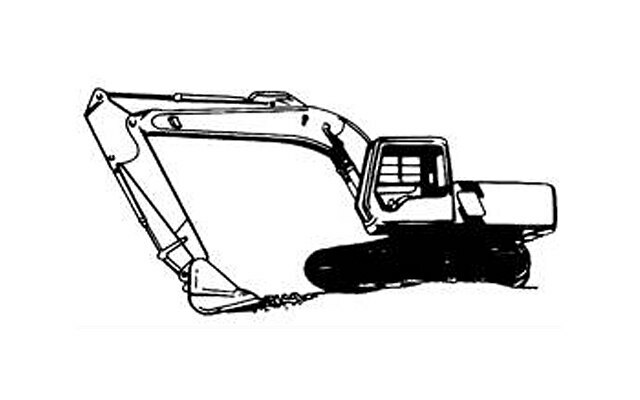 We provide a full range of affordable excavating services for all your construction needs. At Tallangatta Construction & Maintenance Pty Ltd we provide quality service & customer satisfaction is our top priority. Our workmanship is guaranteed & our staff are friendly, professional & efficient. Each job is specific and we can tailor our services to suit your needs. We aim to continue to provide a high level of service to meet and exceed clients' expectations & requirements. We move the land for you. 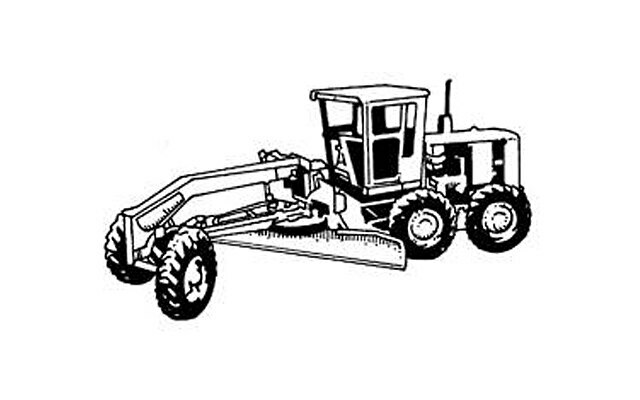 We cater to all earth moving & excavation requirements & provide services to both, commercial & domestic land. We have very experienced & professional staff who can deal with all your queries promptly. We have the latest machinery and technology to ensure the highest quality service. We are prompt, reliable and honest and get the job done. We only choose the most professional workers to be on our team & have built a strong reputation for excellence in our field. 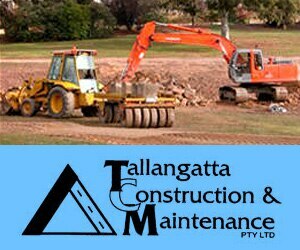 Tallangatta Construction & Maintenance Pty Ltd is a small team of young & fresh professional excavators. As Tallangatta excavation specialist, no job is too hard, complicated, big or small for Tallangatta Construction & Maintenance. Our equipment is regularly serviced and maintained so whenever we come on site the machinery will always be safe and working at its best. We are located at 8 Karrika St, Tallangatta VIC 3700.